Upstate New York’s largest integrated casino resort going ‘all-in’ on ultimate player experience with luxurious poker room, offering extensive gaming options and amenities. 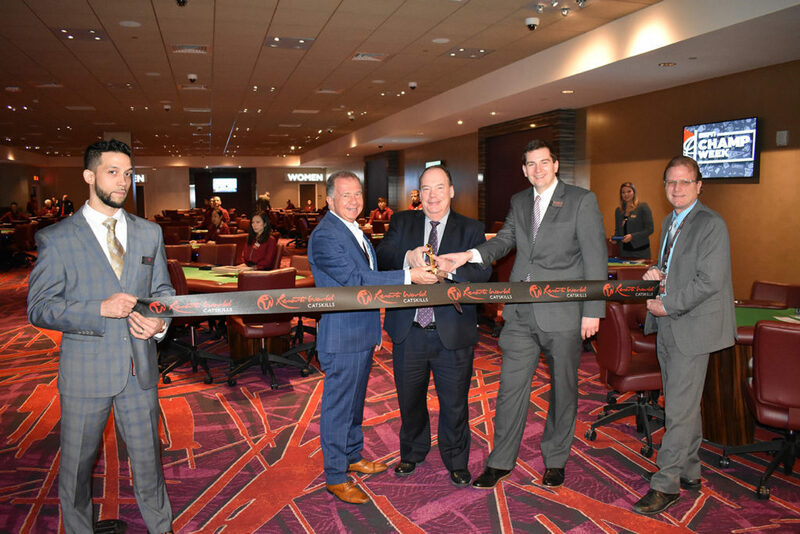 New York’s largest integrated casino resort destination, Resorts World Catskills, announced today the opening of its 5,000-square-foot poker room, which opened to the public on March 05 2018 at 10am. The poker room at Resorts World Catskills is the largest of any commercial casino in New York State. Open 24 hours a day, it includes 19 tables, 80 dealers and 171 seats, and offers players a host of amenities, including an in-room cashier, food and beverage service, USB charging ports at every seat and 13 55-inch TVs. The minimum buy-in to play in the room is $30, with a maximum to be defined by level of play. Players will have the opportunity to play Texas Hold’em (limit and no limit), Omaha (Hi-Lo and Pot-Limit), and 7 Card Stud. The poker room also offers Bad Beat Jackpots starting at quad 5s. Resorts World Catskills also plans to introduce weekly promotions and poker tournaments later this year. Access to the poker room is first come, first served. It is conveniently located on the second floor, and accessible from the main entrance and the approximately 1,600 spot parking garage. With more than 100,000 square feet of Las Vegas style gaming, Resorts World Catskills features the Catskill region’s most extensive luxury gaming experiences. In addition to its poker room, the casino resort will feature five gaming areas with more than 150 live table gaming opportunities upon completion, including Blackjack, Craps, Baccarat, Roulette, and Pai Gow Tiles; more than 2,150 of the most cutting-edge slot machines; a premium mass high limit area, which offers roulette and blackjack; a third floor VIP room, and luxurious private gaming salons, offering players the very best in resort gaming. For more information, please visit www.rwcatskills.com. 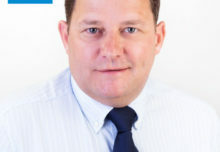 If you or someone you know needs help, help is available. Call 1-877-8-HOPENY or Text HOPENY (467369).